Two hours of exploring, drinking, learning and quizzing. 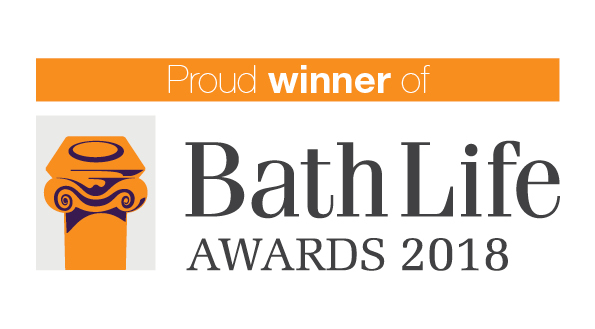 Once upon a time, not so very long ago, Bath had more pubs per square mile than any other city in the world. 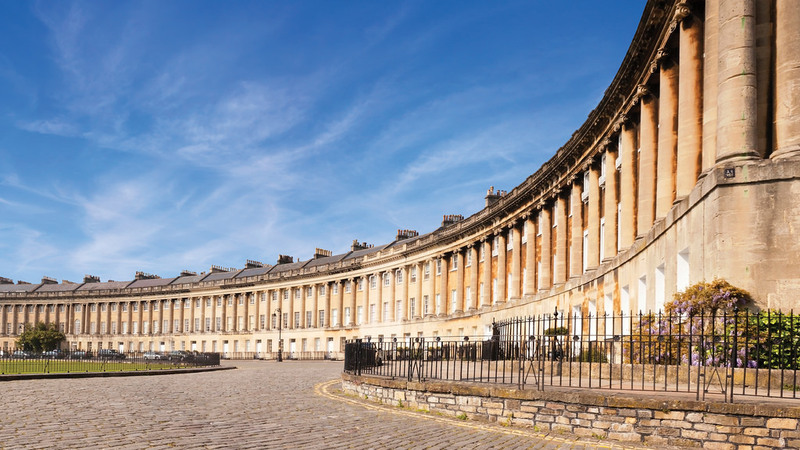 Along Roman roads and cobbled streets, down ancient alleyways and secret shortcuts, the Bath Pub Tour takes you on a whistle-stop expedition through this city’s long and winding drinking past. 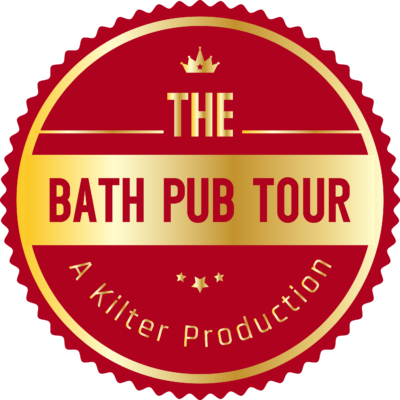 The Bath Pub Tour was created by Kilter Theatre – a local theatre company specialising in site-specific work. Meet us outside The Crystal Palace at 7pm. 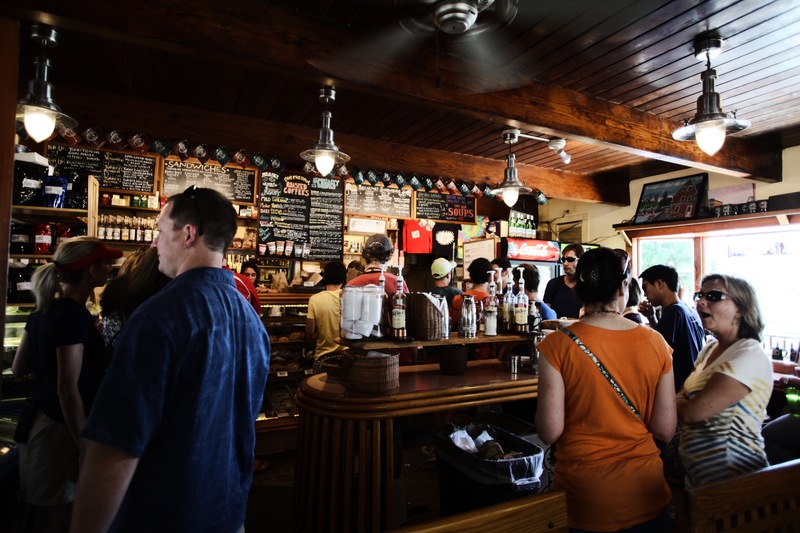 Arrive early if you’d like a drink first! 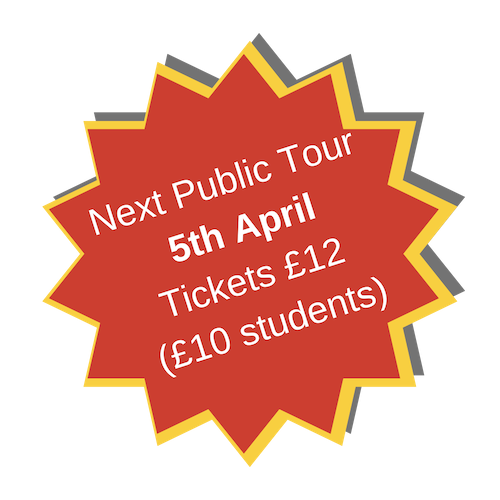 Tickets are £12 (£10 students). Cash only, please, and pay at start! Private tours are available any time by arrangement. Please get in touch. Occasional public tours also take place throughout the year. 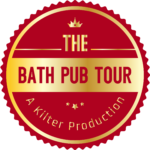 Co-founder of Bath’s famous Kilter Theatre, Olly’s acting talent, incredibly bad accents, and appalling sense of comic timing are all put to great use in this tour. Who’s welcome? Why, everyone! Visitors and locals. Friends and families. Love birds and old birds. Drinkers and non-drinkers. What if it’s raining? Rain?! That NEVER happens. (And actually, we’re pretty waterproof so as long as we’re still walking instead of swimming, we’ll almost certainly be there). "Fun, informative, and perfectly balanced. Thank you!" 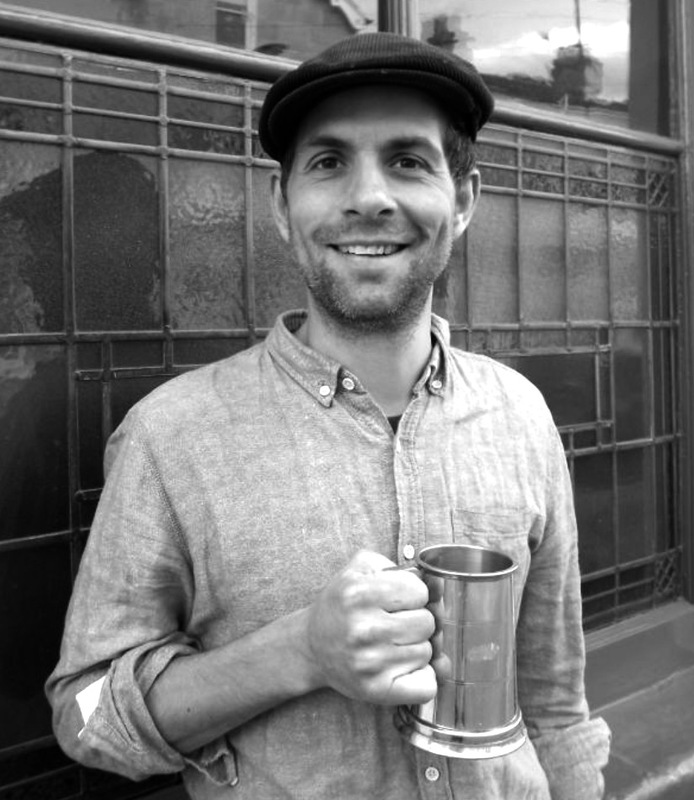 "A great way to start a Friday night in Bath for locals and visitors"
A witting walkabout through Bath's drinking history.